Dr. Sabrina Jackson, a native Detroiter and Cass Technical High School graduate, has taken the world by storm! She completed her Master’s Degree at the tender age of 23 from Wayne State University. She is known as “The People Expert” as she travels the world helping people with people, even if that person is themselves! This inspiring force of nature is continuously busy training corporate executives, single mothers, and gospel artists. Immensely evident with each group that she trains, is her passion for people. Her analytical mind led her to create personality assessment models Essential Colors and Essential Love Styles. A single mom, herself, Sabrina has written several books, with the latest entitled He is Not a Statistic, about raising her son Marcel. She has been privileged to speak for McDonald’s, Tom Joyner Cruise, and the Detroit City Council. She can be heard nightly on Sizzling Talk with Dr. Sabrina on 910AM, seen regularly on Fox 2’s Let It Rip, and writing columns in Impact Detroit Magazine & Curvy Magazine (national publication) Lastly. 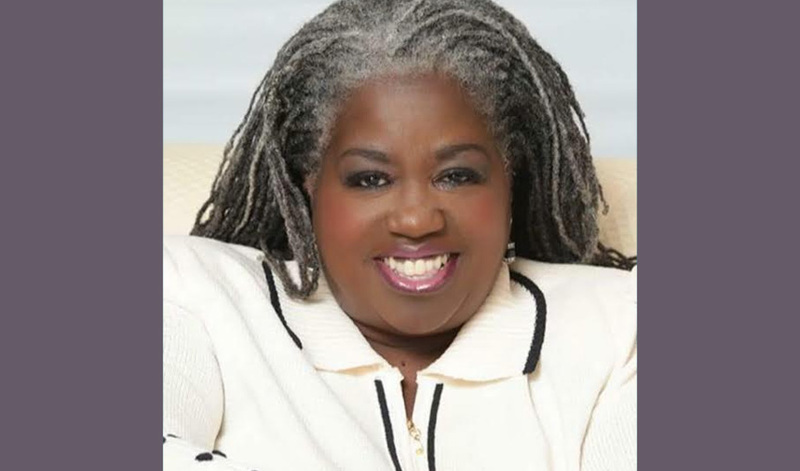 Dr. Sabrina has received numerous honors & awards including 2010 Business Women of the Year, World Congress ‘International Best Speaker”, and The Lifetime Achievement Award 2015 by The White House President Obama.